Earl Ray Pendley, 48, of Livingston, has a history of cooking methamphetamine. Hammack's Rangers Bust Another Meth House, 2 Small Children Taken, EAST POLK COUNTY, March 11, 2010 - After nearly a month long investigation, narcotics investigators with the Polk County Sheriff's Office seized another meth house (the second in less than a month). 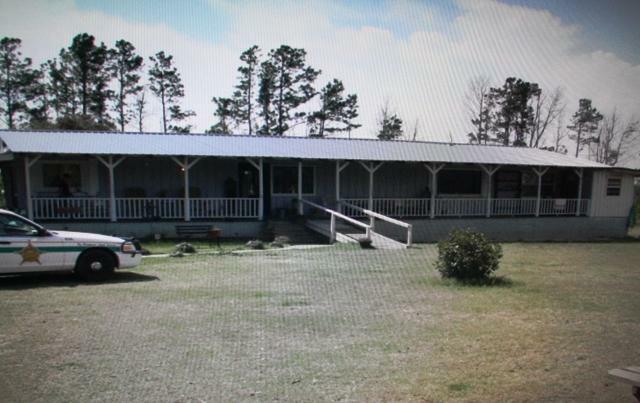 According to investigators, Deputies went to serve a warrant for theft of a firearm to Amanda Clarke, 33, of Livingston. When investigators learned about the warrant visit, they instructed the Deputies to hold the scene fearing that Clarke and the other resident, Earl Ray Pendley, 48, of Livingston, would begin getting rid of evidence. When narcotics investigators arrived, they were given consent to search the mobile home located on Lamb Road, off of FM-2500 near Midway. 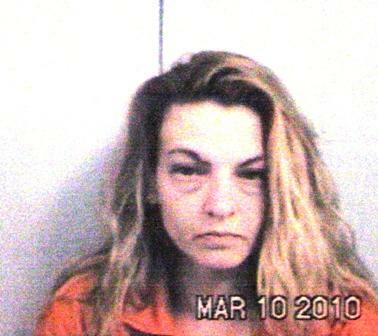 Records show that Amanda Gail Clarke, 33, was purchasing large amounts of ephedrine in various locations in East Texas. 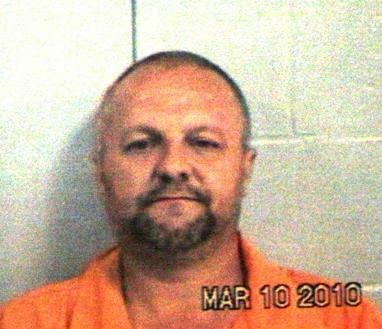 Investigators told PolkCountyToday.com that both Clarke and Pendley admitted to having methamphetamine, and both admitted to have manufactured methamphetamine. 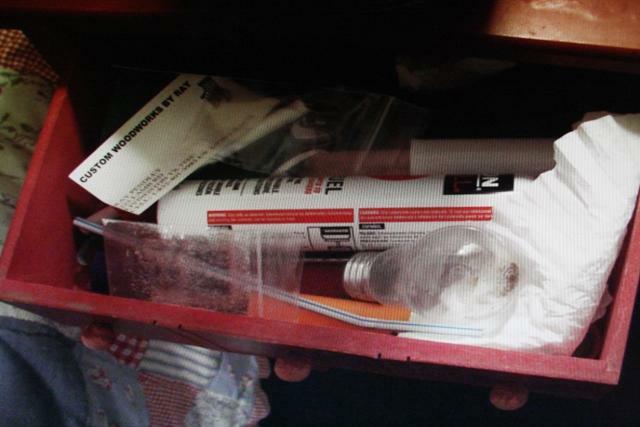 The investigators found meth throughout the house in addition to ingredients used in the manufacturing of methamphetamine. According to Lieutenant Andy Lowrie, Clarke was under investigation after she had been traced to have purchased large amounts of ephedrine in multiple locations in East Texas (ephedrine is a key ingredient in the manufacturing of methamphetamine). The search turned up upwards of 200 grams of methamphetamine. To make matters worse, there were 2 small children living at the residence (ages 3 years and 6 years), and methamphetamine was found in their rooms. 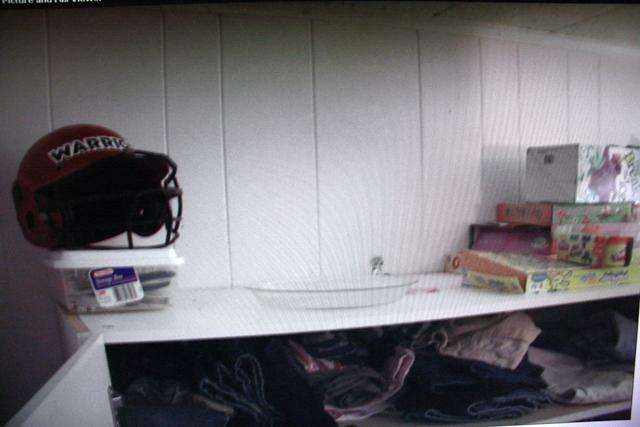 Further, a firearm was located in the mobile home. Earl Ray Pendley was already on probation out of Alabama for manufacturing methamphetamine. Amanda Gail Clarke and Earl Ray Hendley were both arrested and charged with 2 counts of endangerment to a child, possession of methamphetamine, manufacturing of methamphetamine with intent to deliver, and unlawful possession of a firearm (felons are prohibited by law to own guns). The two children are now staying with their grandmother. Pendley and Clarke were manufacturing methamphetamine in this mobile home where they lived on Lamb Road off of FM-2500 in East Polk County. Methamphetamine was found drying on this plate in one of the kids' room. 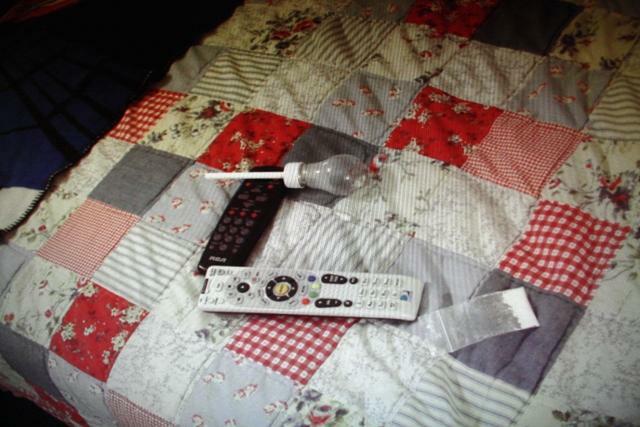 More methamphetamine (found in the master bedroom). 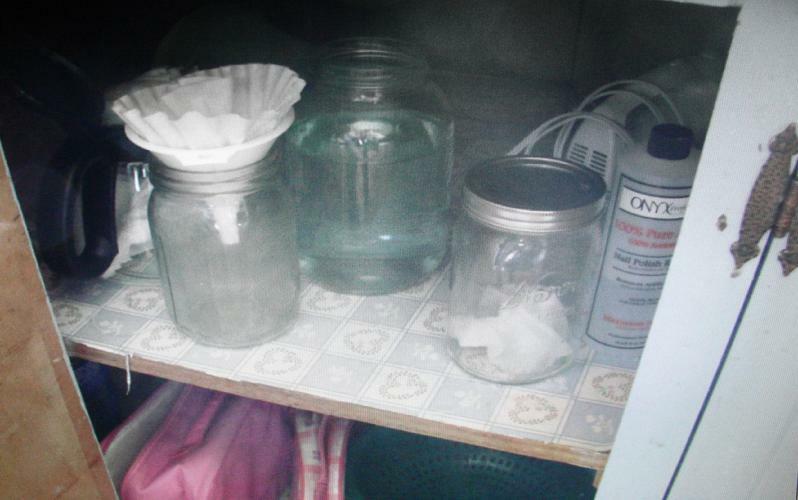 Meth ingredients on a shelf.